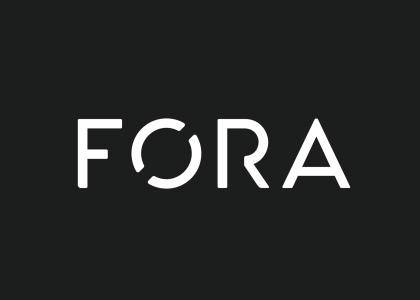 The most powerful marketing platform for Irish Solicitors on the web. 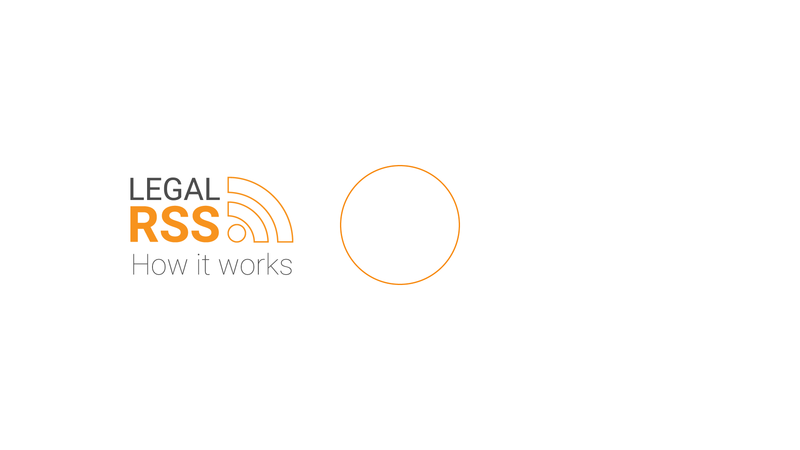 LegalRSS will deliver updated global and Irish legal news to your website and social media accounts helping you build your brand name and drive traffic to your site and clients in your door. Register and choose the categories that represent you and your firm. Add your own articles and news in seconds. Style the material to your own specifications. Put different content on different pages. Save money. Gain more work. Build brand. Save time. Increase practice profits. Your legal brand must stand out in a world of social noise in order to stay competitive in today’s economy. The annual cost will be paid for in the first month by time savings and what you pay us will be surpassed by gaining just one new client as a result.